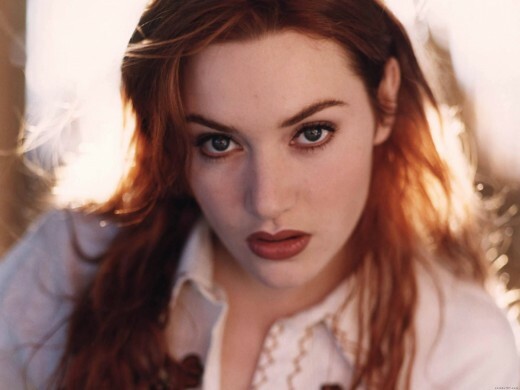 Kate Elizabeth Winslet is an English actress and occasional singer. She has received multiple awards and nominations. She is the youngest person to accrue six Academy Award nominations, and won the Academy Award for Best Actress for The Reader (2008). Winslet has been acclaimed for both dramatic and comedic work in projects ranging from period to contemporary films, and from major Hollywood productions to less publicised indie films. She has won awards from the Screen Actors Guild, British Academy of Film and Television Arts, and the Hollywood Foreign Press Association among others, and has been nominated for an Emmy Award for television acting. 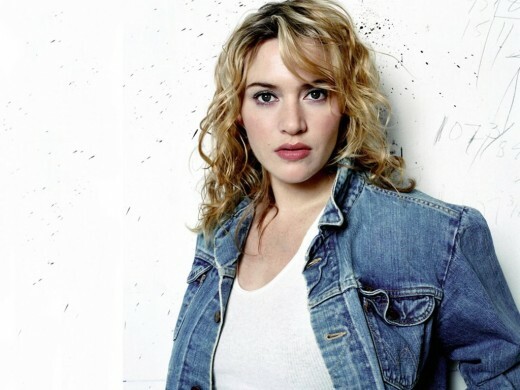 Born in Reading, Berkshire, Winslet is the middle of three daughters of Sally Anne, a barmaid, and Roger John Winslet, a swimming pool contractor. 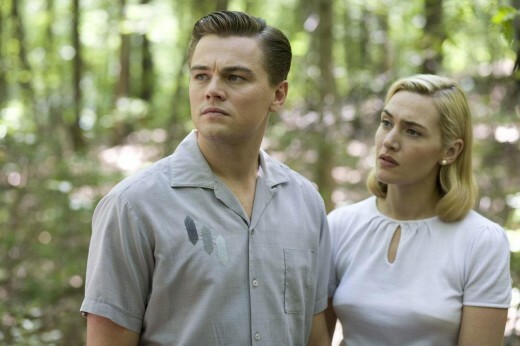 Her parents were “jobbing actors”, which led Winslet to comment that she “didn’t have a privileged upbringing” and that their daily life was “very hand to mouth”. Winslet’s career began on television, with a co-starring role in the BBC children’s science fiction serial Dark Season. This role was followed by appearances in the made for TV movie Anglo Saxon Attitudes in 1992, the sitcom Get Back for ITV and an episode of medical drama Casualty in 1993, also for the BBC. In 1992, Winslet attended a casting call for Peter Jackson’s Heavenly Creatures in London. Winslet auditioned for the part of Juliet Hulme, a teenager who assists in the murder of the mother of her best friend, Pauline Parker (played by Melanie Lynskey). She won the role over 175 other girls. The film included Winslet’s singing debut, and her a cappella version of “Sono Andati”, an aria from La Bohème, was featured on the film’s soundtrack.